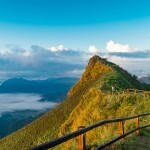 A Thailand holiday to the country’s northern part would most likely include a trip to Chiang Mai. But it isn’t a complete experience without taking a side trip to its neighboring city, Chiang Rai. 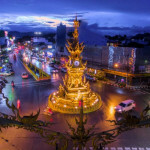 Located more than 700 kilometers from Thailand’s capital city, Chiang Rai is one of the Thailand tourist places you shouldn’t miss out on your trip to the Land of Smiles. With the variety of places to visit in Chiang Rai, expect full days of fun, culture and history as you explore attractions and things to do in the provincial town of Chiang Rai. 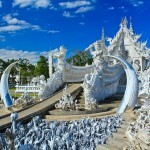 The famous white temple called Wat Rong Khun is often at the top of the list of many Chiang Rai travel itineraries. And once you step foot in this cultural landmark, you would know why it is among the Chiang Rai attractions worth visiting. Wat Rong Khun was re-opened to the public in 1997 after local artist Chalermchai Kositpipat rebuilt the famous landmark using his own money – spending over THB40 million. The remarkable sight of the white-clad temple with small mirrors makes the temple look brighter as the sun shines down from the sky. Here, you’ll also find the sea of hands spread out near the bridge. The sea of hands symbolizes uncontrolled desires and it is said that crossing the bridge is the way to happiness by letting go of desires, temptations and greed. Baan Dam Museum located about 45 minutes from Wat Rong Khun is the home and studio of the late Thawan Duchanee, a National Artist of Thailand known primarily for his architecture and paintings. The Baan Dam Museum isn’t just one singular establishment, but it’s a place where you’ll find 40 buildings spread out in the vast landscaped garden. With his fascination with animal remains, expect to see a lot of them as you walk around the area. Alligator skins on the floor, tables made with buffalo horns and other similar displays are a common sight to see as you enter the different buildings. Apart from the animal remains, a walk around will make you discover beautiful and intricate wooden carvings done by Thawan Duchanee. While Wat Rong Khun is what usually comes to mind when you talk about Chiang Rai, another temple, this time a blue one, is equally majestic, historical and impressive as the famous white temple. Wat Rong Sear Tean is predominantly blue but there are also ornate golden details present in the temple. 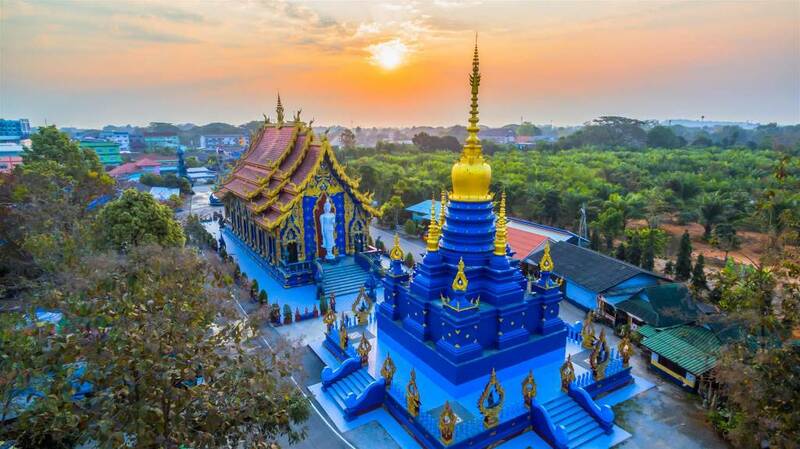 At the entrance, you’ll be welcomed by impressive blue giant statues, a sample of the beauty and majesty you’ll see inside this Chiang Rai attraction. When you enter, you’ll find a white seated Buddha surrounded by columns. The walls and ceiling are hand-painted beautifully, creating a stunning masterpiece. 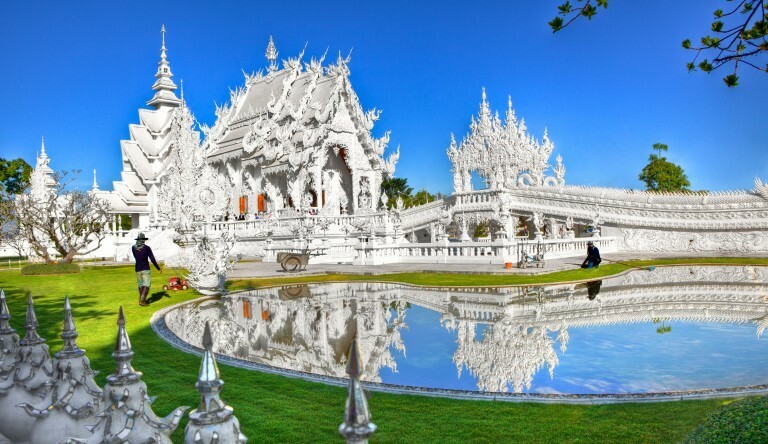 Much like the Wat Rong Khun, Wat Rong Sear Tean – the blue temple is a sight to see as it is one of the city’s most unique temples and it will be a downer if you don’t include this on your Chiang Rai travel itinerary. 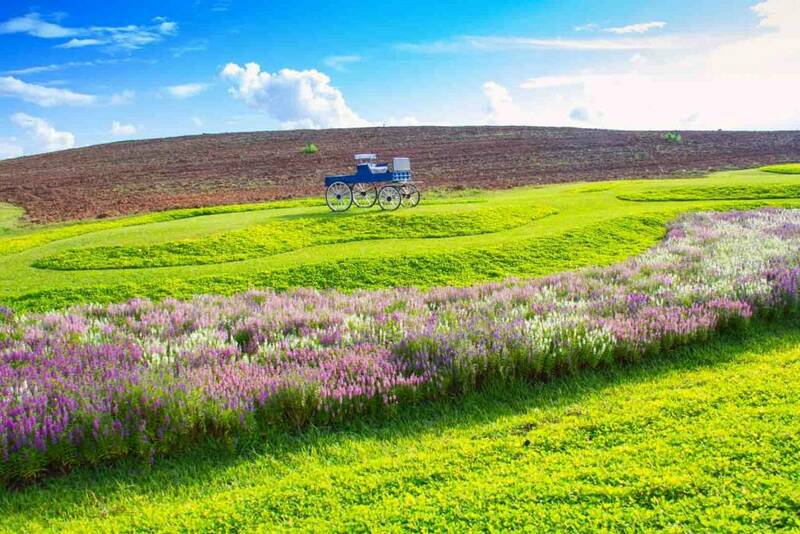 One of the things to do in Chiang Rai is to visit the Singha Park, a 12.8 kilometers fertile land where you can enjoy biking around the area, go for an afternoon of fruits and vegetables picking, feed some exotic animals, take pictures of the stunning Cosmas fields or ride the zip line. Consider a relaxing stroll around and take in the refreshing sights of the landscaped grounds while spending time with friends and family. The huge golden Singha logo at the entrance is the most dominant structure in the park, making it an obligatory photo opportunity. 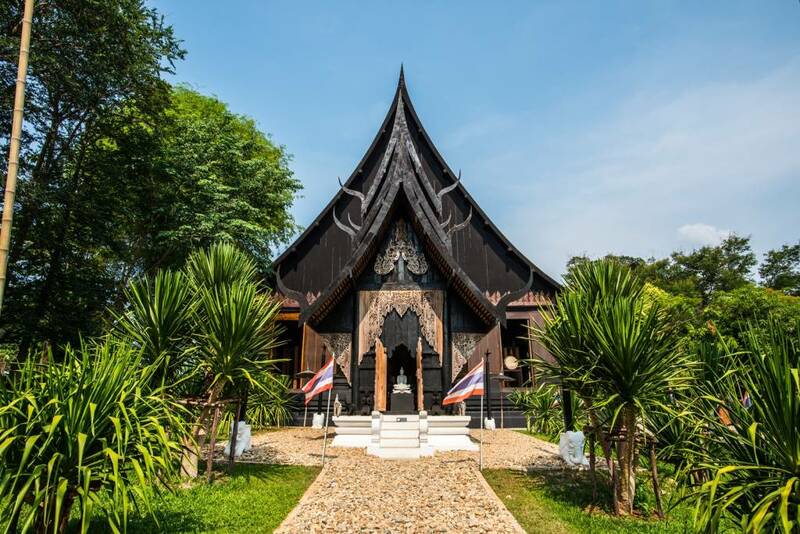 Learn more about the Lanna history by making your way to Oub Kham Museum, one of the places to visit in Chiang Rai. 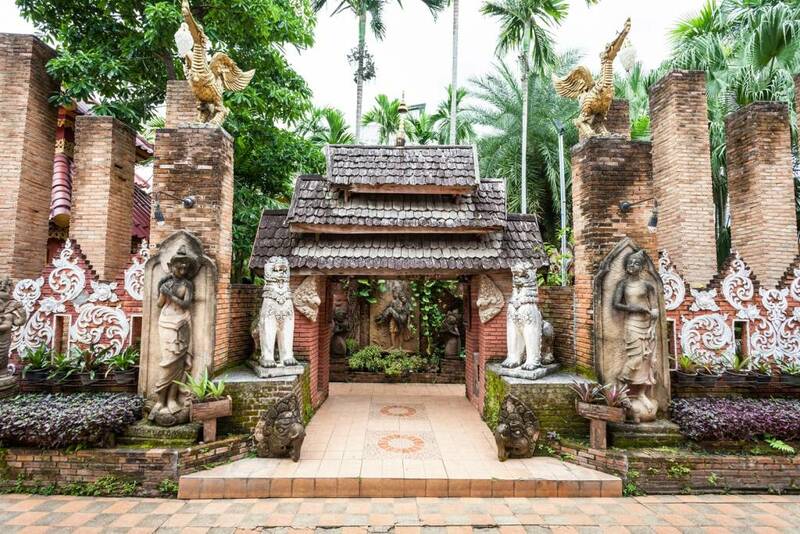 An expansive display of antiques, Buddha structures, costumes, artifacts and pottery will take you into a deeper understanding of the art, cultural and historical heritage of the Lanna kingdom. Take your time as you enter five different rooms, plus the man-made cave where all the historical displays are found. The golden throne of Chiang Tung embellished with gold and carved teak wood is among the most magnificent structures you’ll see inside. Excited to explore this Thailand destination? Plan your trip and check flight booking offers at Bangkok Airways. Meanwhile, get more inspired to travel to different Asia destinations by reading the Bangkok Airways blog!